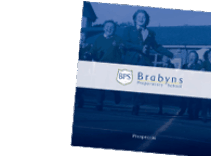 Settling into any new routine or environment can be a little daunting for anyone but the Reception children at Brabyns have shown us all how to do just that with a smile on their face and a skip in their stride! The children are amazing us with their organisational skills and picking up the new routines incredibly quickly. They are packing and unpacking their own bags and finding where to put their belongings with speed and maturity. We are having great fun learning to read, write and ‘count with Flora’, (our class ‘helper’!) 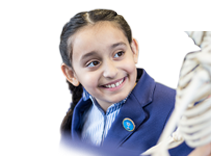 We make each session as active as possible to keep the children engaged and make the learning memorable. 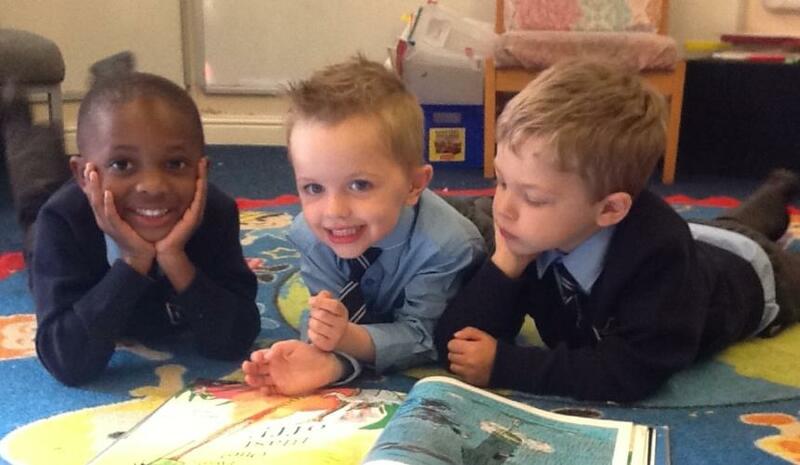 The children have enjoyed all the new lessons and activities that form part of school life. We have made teddy biscuits during our cookery afternoon and made some fantastic bear chairs in our art and craft sessions. It is lovely to see how excited the children are when reading their own book and I am sure you have enjoyed sharing this experience with them at home. 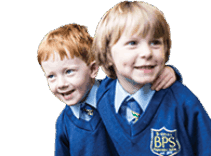 At Brabyns one of the ways that we nurture and help the children settle in is to give them a Year 5 ‘Buddy’. 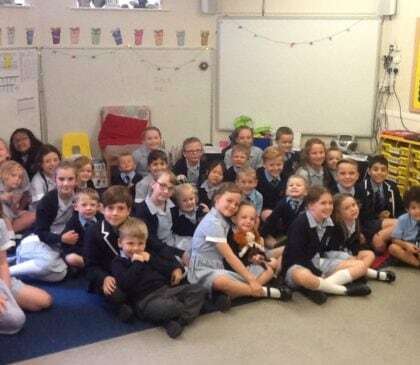 The Year 5 Buddies and the Reception children have been getting to know each other really well over the last few weeks by sitting together in assembly and through the regular planned activities in the timetable. It is wonderful to see the friendships blossoming between the children, which will continue all through the year and beyond. Watch our short video which shows some of the things they have been up to!